PrEP stands for “Pre-Exposure Prophylaxis”, meaning it is a tool to stop infection (“prophylaxis”) that is taken before you are exposed to HIV. 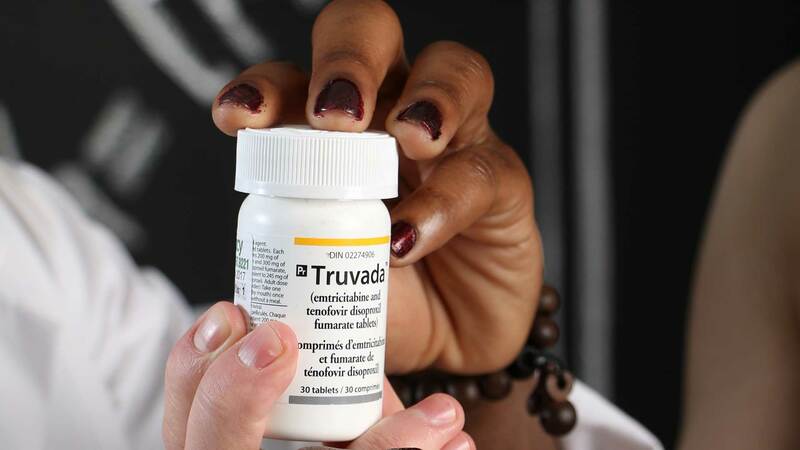 Current clinical guidelines for PrEP recommend daily use of the medication (either Truvada or generic emtricitabine/tenofovir disoproxil fumarate) for maximum HIV prevention benefits. PrEP is endorsed by the World Health Organization for people who are HIV negative and at risk for becoming positive. It has been shown to be as high as 99% effective at reducing risk for HIV when taken every day (without missing a dose)1. PrEP does not protect against other sexually transmitted infections, and it is not a cure for HIV. 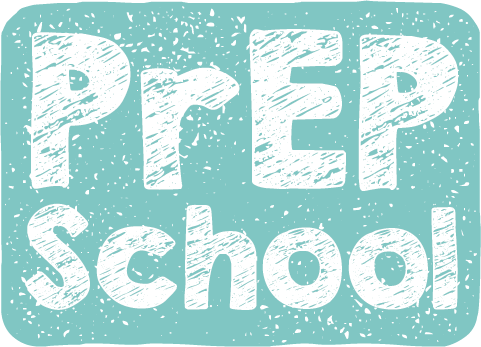 PrEP is an acronym that describes the overall prevention method (Pre-Exposure Prophylaxis). It isn’t a new concept. Many other drugs are also taken prior to infection to prevent illness (e.g. Malaria medications before going travelling). Truvada is the brand name for an antiviral pill that contains two medications, Emtricitabine (FTC) and Tenofovir Disoproxil Fumarate (TDF). Currently, Truvada is the only recommended and approved medication to be used as PrEP, although generic versions of the drug are now available in Canada and are equally effective as well as significantly cheaper. The generics versions are Teva-Emtricitabine/Tenofovir, APO-Emtricitabine/Tenofovir, and Mylan-Emtricitabine/Tenofovir. Research is currently ongoing, but in the future additional antiviral medications may be approved to be used as PrEP. PrEP should be seen not only as a daily pill that prevents HIV, but a comprehensive sexual health plan that links you to ongoing care. 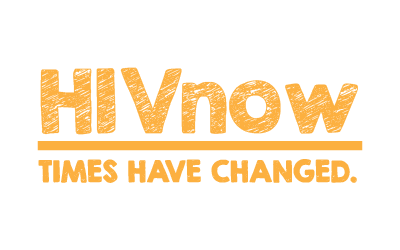 In addition to getting a prescription from your doctor, PrEP will require ongoing visits with your doctor every three months to screen for HIV, side effects from the medication, and sexually transmitted infections.